With a variety of formula and finish options and an exceptional shade gallery, Glo Skin Beauty delivers customized complexion perfection. 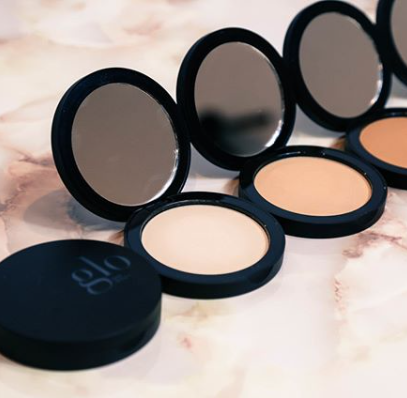 Glo Skin Beauty uses only ultra-fine minerals in a triple-milled process to ensure that every application provides even, continuous coverage that lasts. Their bases contain a proprietary blend of Vitamins A, C, E and Green Tea Extract for nourishing antioxidant protection. These blendable, buildable, longwear Cream Stay Shadow Sticks are available in 6 shades!